If you travel to Rio to see a football match, you will see that this sport is essential to the everyday life of the people. The youngest kids already play it on the dusty streets and in parks you can see men of every ages kicking the ball, it is rather captivating! 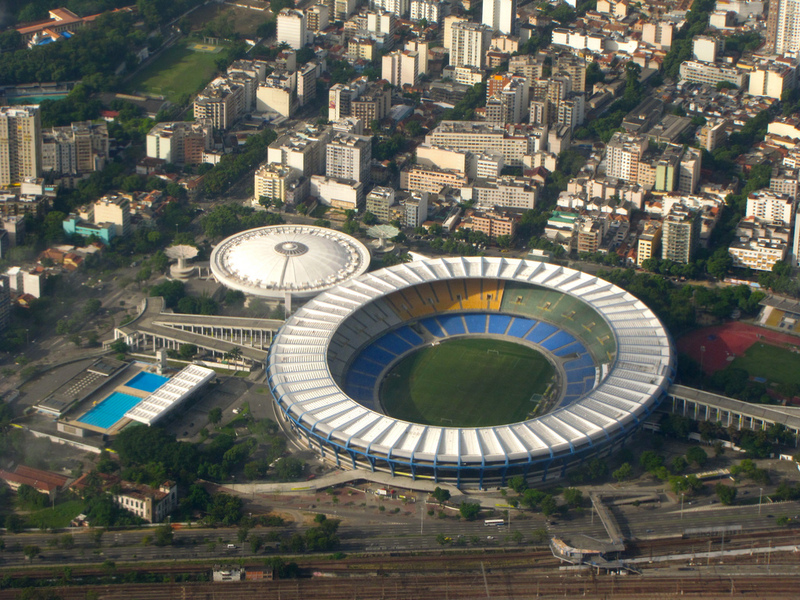 The freshly renovated Estadio do Maracana was built for the 1950 World Cup that was also held in the country and hosted the final between the national teams of Uruguay and Brazil. In the arena there is room for almost 77 thousand people, a fact that also makes Estadio do Maracana the largest stadium in Brazil. This time the stadium will host 7 matches, more than any other of the 12 venues and it will also give home – again – to the Final of the championship on July 13. The city is served by the Rio de Janeiro-Galeao International Airport and Santos Dumont Airport. 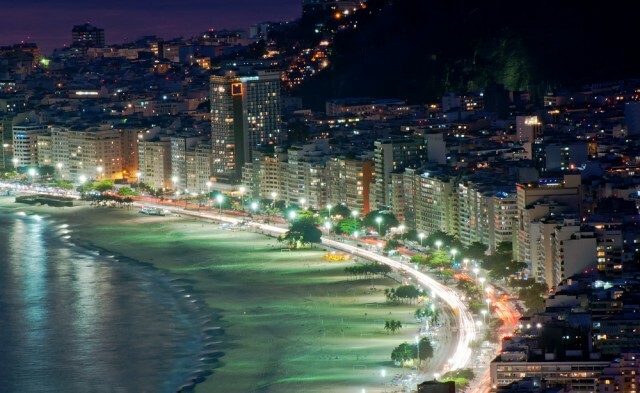 The first one is the main airport of the city and it is located 12 miles north of downtown Rio. Major airlines flying here from the United States include American Airlines, Delta Air Lines, UN Airways and United Airlines. If you can, definitely go see a World Cup game in Rio de Janeiro, or travel for a football match to Sao Paulo or visit any other of the 12 host cities. The 2014 World Championship is going to be epic!